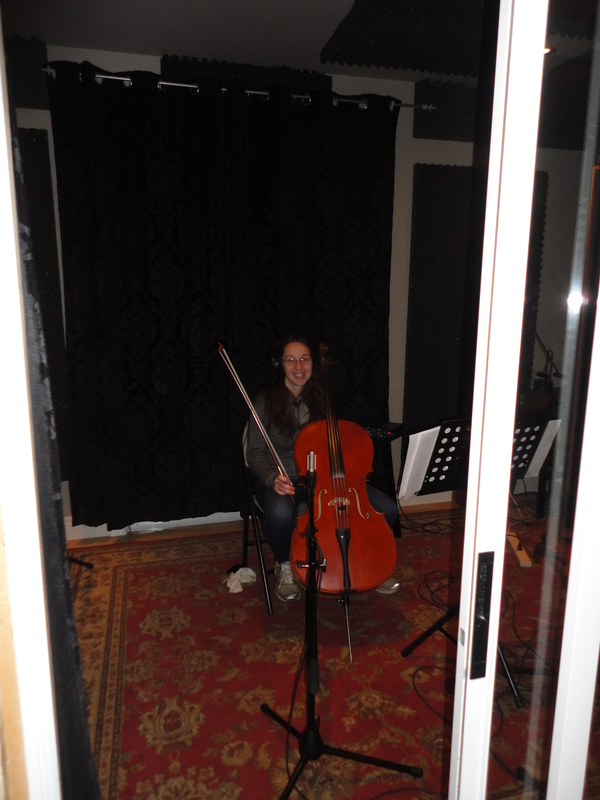 Well today was a fun and productive day at B Town Sound Recording Studio for our second recording session . Between the 2 recording sessions we have done 10 hours studio time. Today we began the day by laying down the instrumental parts for Hayden’s Journey this included piano (myself), guitar (Al Serediuk), and cello (Loretta Hale)…with a rough vocal line to help for cues. This piece is going to be gorgeous with beautiful cello lines, great imagery and instrumental painting. 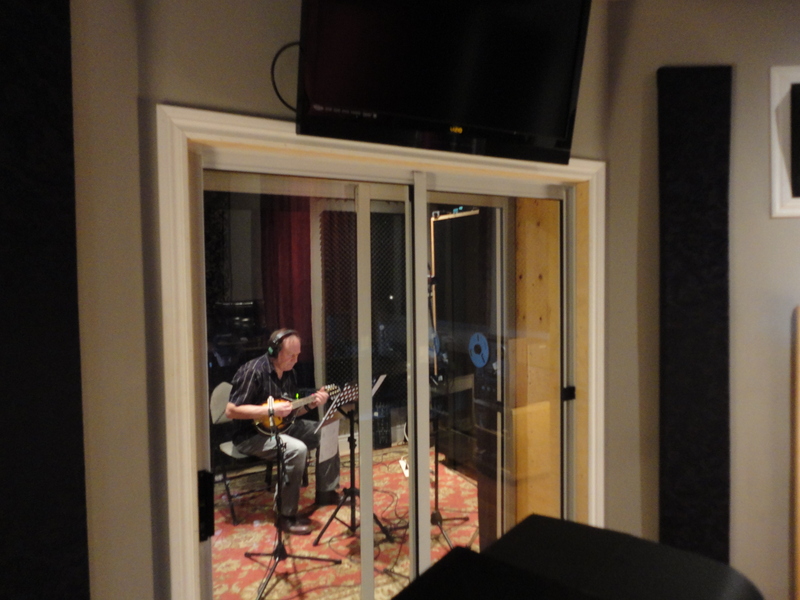 From there we went on to adding in some mandolin and banjo to Liam’s Farm to make it even more of a country farm tune! We then laid down the instrumental tracks for If I were a Wizard (piano and guitar). From there we went back to Big Sister’s which we got the bulk of the instrumental recorded in the first session we began by recording vocal melody and harmonies multiple times to get layering and other aspects sounding really good. After Justin had enough takes of the vocals we moved on to having Al add in the mandolin to this song, which just made it sound all the better. To make it an even more productive day, we did a few fix ups on Dreams Lullaby which the EP is named after and did a few preliminary vocal tracks for Liam’s Farm and If I were a Wizard. Over all a productive day. Next recording session is booked for Dec 31st, super excited!! Until then I hope you all have a save and happy holiday!